Coeliac disease (CD) and other allergic reactions/intolerances to gluten are on the rise, largely due to improved diagnostic procedures and changes in eating habits. The worldwide incidence of coeliac disease has been predicted to increase by a factor of ten over the next number of years, and this has resulted in a growing market for high quality gluten-free cereal products. However, the removal of gluten presents major problems for bakers. Currently, many gluten-free products on the market are of low quality and short shelf life, exhibiting poor mouthfeel and flavour. This challenge to the cereal technologist and baker alike has led to the search for alternatives to gluten in the manufacture of gluten-free bakery products. This volume provides an overview for the food industry of issues related to the increasing prevalence of coeliac disease and gluten intolerance. The properties of gluten are discussed in relation to its classification and important functional characteristics, and the nutritional value of gluten-free products is also addressed. 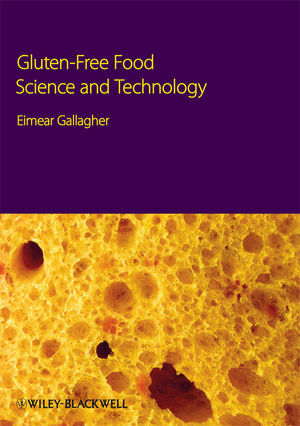 The book examines the diversity of ingredients that can be used to replace gluten and how the ingredient combinations and subsequent rheological and manufacturing properties of a range of gluten-free products, e.g. doughs, breads, biscuits and beer may be manipulated. Recommendations are given regarding the most suitable ingredients for different gluten-free products. 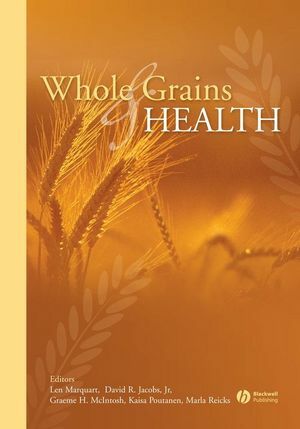 The book is directed at ingredient manufacturers, bakers, cereal scientists and coeliac associations and societies. It will also be of interest to academic food science departments for assisting with undergraduate studies and postgraduate research. 1. The increasing incidence of coeliac disease and the range of gluten-free products in the marketplace. 2. The clinical presentation and diagnosis of celiac disease. 3. Classification of proteins in cereal grains: what is toxic and how is it measured in foods?. 4. The nutritional quality of gluten-free foods. 5. Gluten-free dough: rheological properties, testing procedures - methods and potential processing problems. 6. Enzymatic manipulation of gluten-free breads. 7. Commercial aspects of gluten-free products. 8. 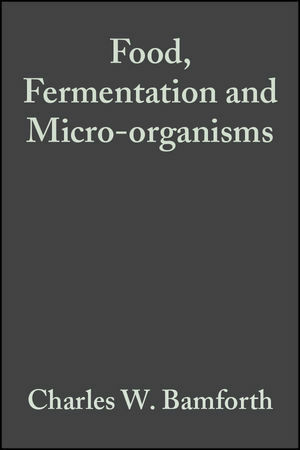 Dough microstructure and textural aspects of gluten-free yeast bread and biscuits. 9. Manufacture of gluten-free speciality breads and confectionery products. 10. Production of gluten-free beer. 11. Functionality of starches and hydrocolloids in gluten-free foods. 12. Coeliac disease and gluten-free research: What does the future hold for the physician, the patient and the scientist? 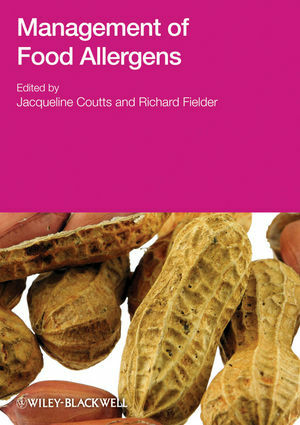 Includes useful scene-setting chapters on the incidence and diagnosis of coeliac disease as well as a review of gluten-free products in the marketplace.